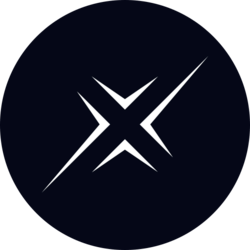 Stakenet (XSN) - Events, Price, Market Cap, Supply, Exchanges and more! 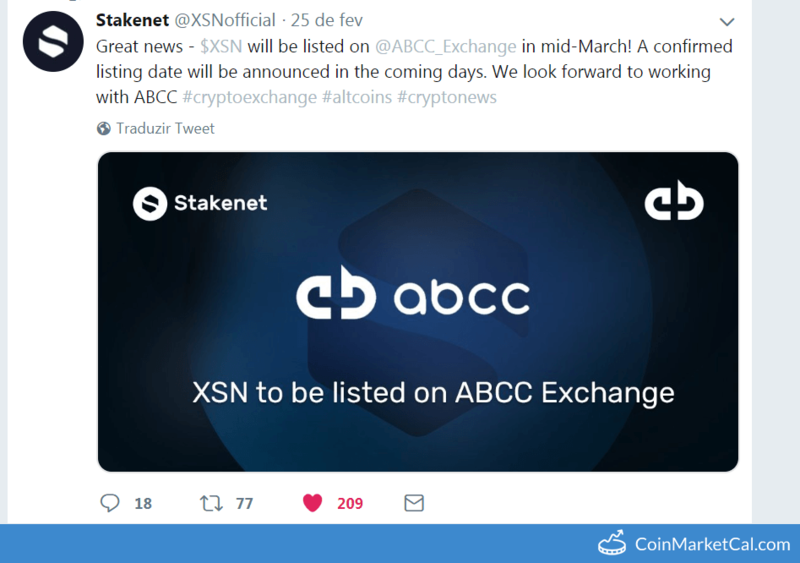 XSN will be listed on ABCC Exchange in mid-March! 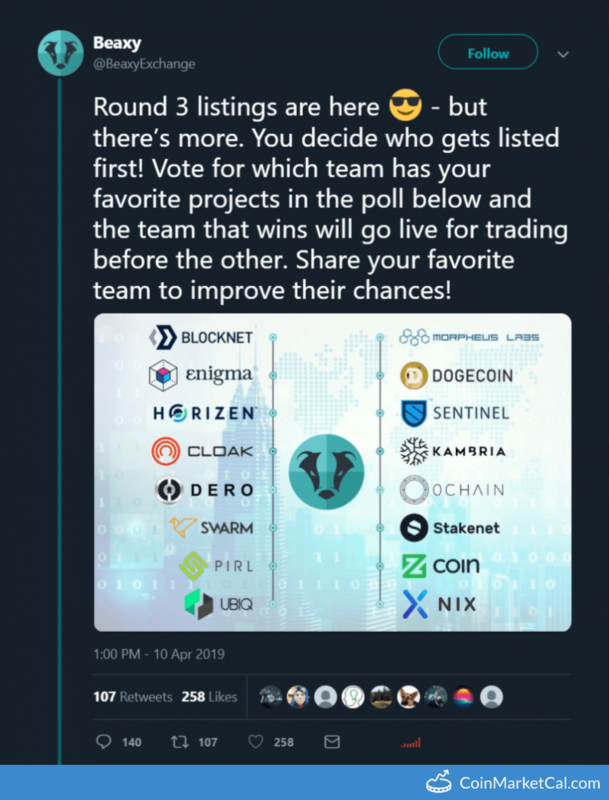 A confirmed listing date will be announced. 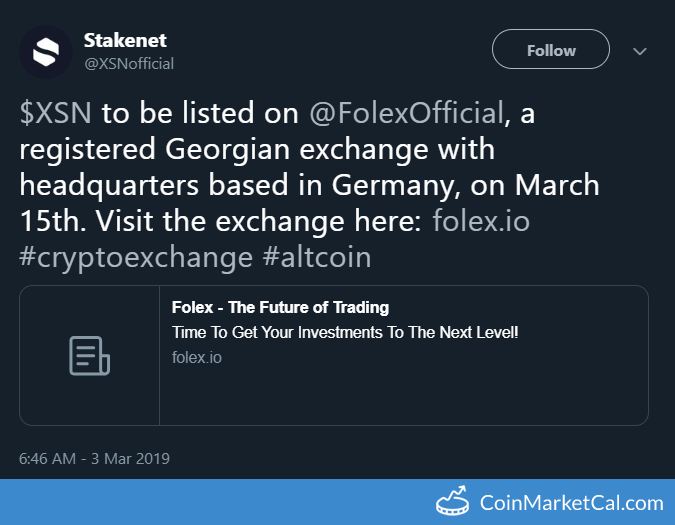 XSN to be listed on Folex, a registered Georgian exchange with headquarters based in Germany, on March 15th. As solution for cryptocurrencies privacy issues, the Stakenet protocol added several lines of privacy such as zk-SNARK and the TOR network. 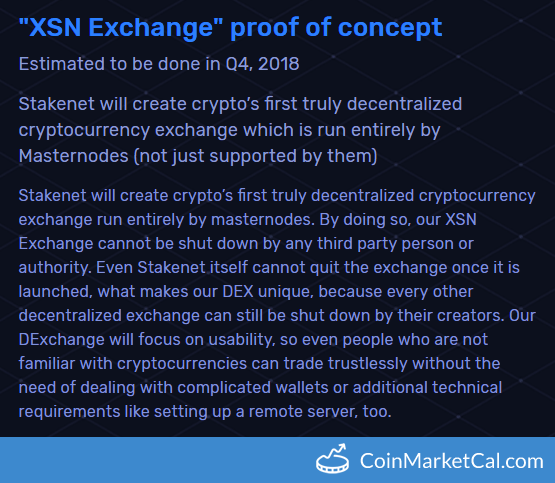 Stakenet will create crypto’s first truly decentralized crypto exchange which is run entirely by Masternodes (not just supported by them). 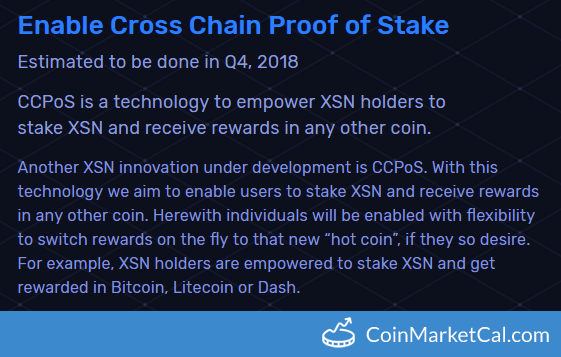 XSN Hardware aims to find use cases/solutions in bridging the gap between the blockchain digital and real world by using XSN blockchain.